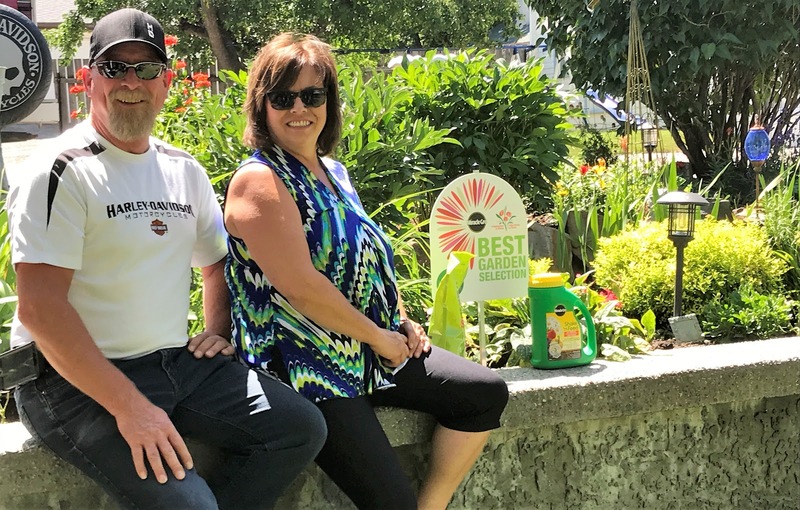 Arianna Korbett - Grace and Dan Sibbald are the winners of July’s Yard of the Month, with their work done beautifying and cleaning up their yard. The Communities in Bloom judges presented them with the Yard of the Month sign as well as a Scotts Miracle Gro package. 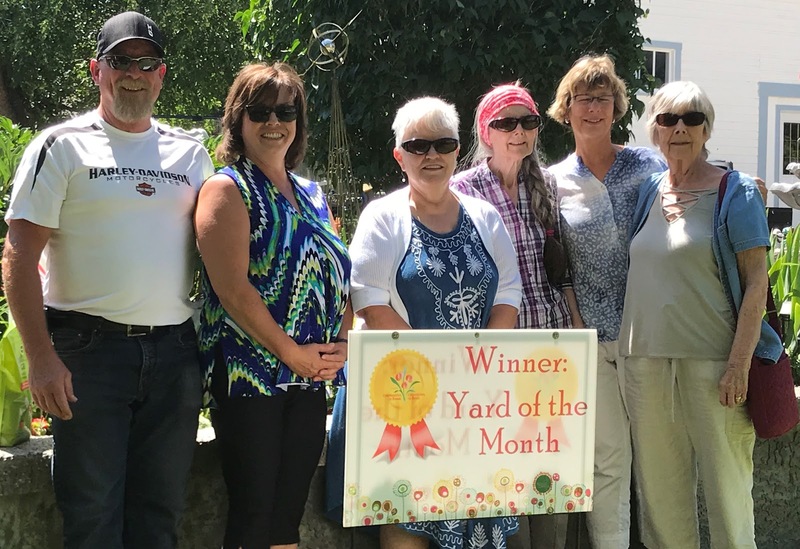 Coming in second place was Kristine Beer, showing that a small yard can be cleaned up nicely and bring character to any home. 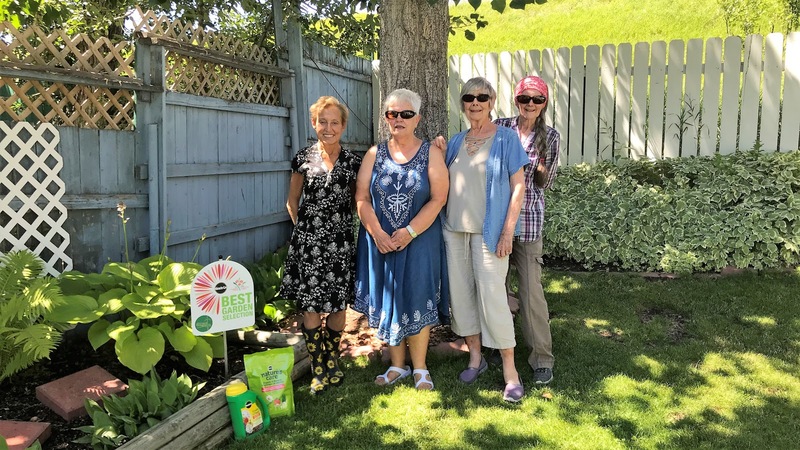 She was also awarded a Scotts Miracle Gro package.